Sometimes these wily wines escape me in my cellar. 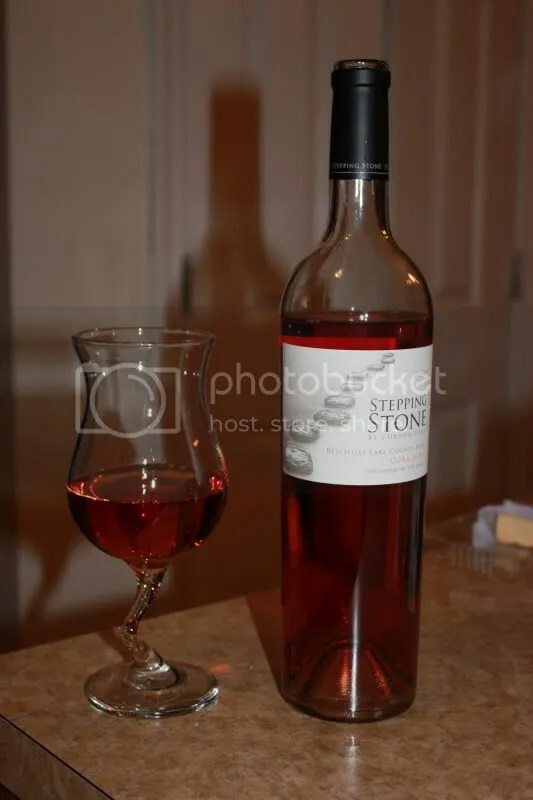 Last year Cornerstone Cellars sent me their newly released Stepping Stone line. I thought I had tasted through them all, but sadly I left this lonely little bottle all by itself in the box. The 2009 Stepping Stone Corallina hid from me until the other night. The current vintage is the 2010, which I also just tasted (review shortly). Both of these are excellent choices for these broiling hot summer days we are having here in the DC Metro area. The wine is a blend of 50% Grenache and 50% Syrah, clocks in at 13.9% alcohol by volume, the current vintage retails for $10, and has a real cork closure. I first had to note the great color on this wine. It’s simply vibrant. On the nose I found raspberry, cranberry, and lime. In the mouth, I got the same, with pomegranate and some stone fruit on the finish. The acidity really carried this wine through to the finish line, making it perfect for a summer night. You been a little busy lately ;-). 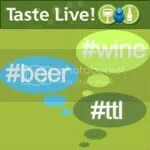 Thanks for the nice comments and see you next week at WBC11! Indeed I have! See you in a week! !